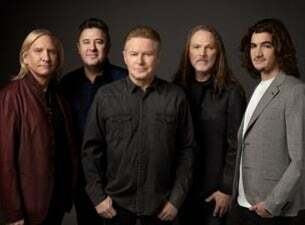 Frontier Touring are delighted to confirm that seminal American rock band Eagles will bring their critically-acclaimed Eagles World Tour to New Zealand in February and March. Don’t miss the opportunity to witness Eagles’ unmistakable West Coast harmonies and unparalleled songwriting talent come alive as they return to New Zealand in 2019. Their shows on our shores have a reputation for selling out, fans are encouraged to act quickly to secure their tickets to this special concert event!